This board is a bit more specialized in the games it plays, but still surprisingly versatile. 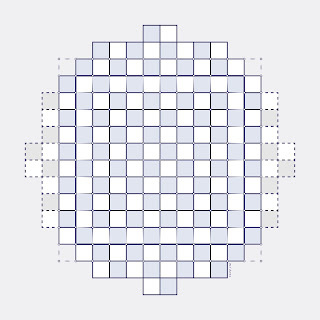 At its heart is a 10 by 10 grid (larger than the other grid boards which only go up to 9 by 9). Surrounding that is the Camelot board and the go board. At the extremities is the grand Camelot board. 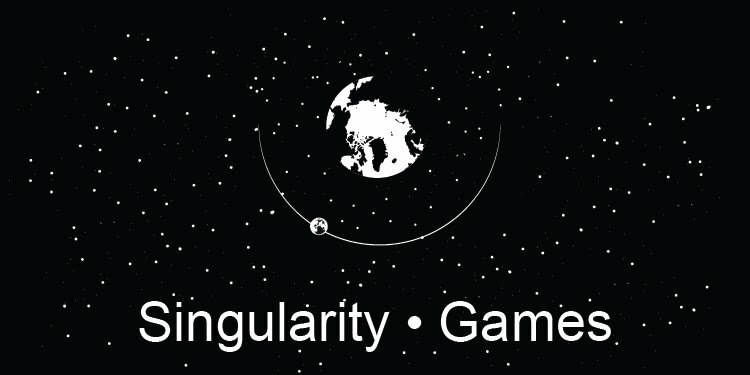 If you're unfamiliar with Camelot (and a fan of abstracts) you should really check it out. With this board, the Camelot pieces (in this case they're from an 80s reprint called "Inside Moves"), and the go stones you can play a bunch of games. Some of my favorites are amazons and barca. Check out this geeklist (link coming soon) for a variety of other games playable on this board. I have tested the quality of the print and material. The boards are 18 by 18 inches. The cloth print is on a polyester that is really soft, sturdy, and doesn't wrinkle (The material is really great, I was very impressed the first time I received the print from them). It's not the thickest material though so I've found its best to play on a flat surface. Although, when confronted with an uneven surface I just layer it with some of the other cloth boards I have and that seems to do the trick. You can download the board for personal use below. I ask that you don't post the original image elsewhere and instead post a link directing people back here. Go: 13 by 13 Go can be played on the corners of the grid, indicated by small circles. 10 by 10 grid: A 10 by 10 grid is marked in the center of the board. With this you can play a variety of games including a favorite of mine called Amazons (BGG: https://boardgamegeek.com/boardgame/2125/amazons, Get the game here: http://nestorgames.com/#amazons_detail).